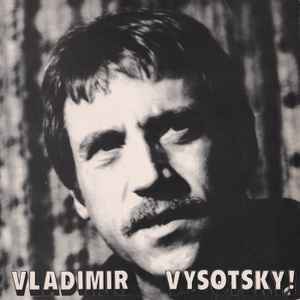 Vladimir Vysotsky! * ‎– It Is Not Over Yet! Search for It Is Not Over Yet!